With the UK being just a short plane ride away, why not do a little travelling for the hen party? 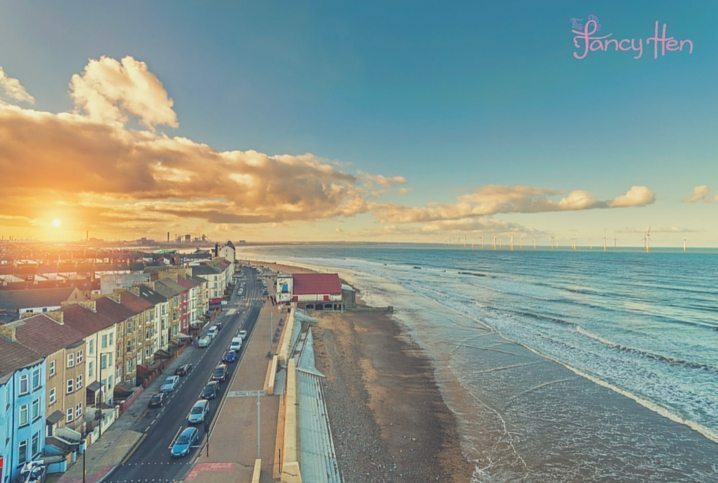 Fastly becoming very popular for stylish and unique hen parties, the UK is a great choice for the bride’s hen party weekend away. Choose from our fantastic locations in the UK including Edinburgh, Glasgow, Manchester, Liverpool and London. With so much to do and see, the hen party will be in for an unforgettable weekend in the UK. Book your classy UK hen party here with us!